Very cute 2 bedroom,2 bath, country cottage. Walk to town, beach or train. I'm a designer of light fixtures and interiors. 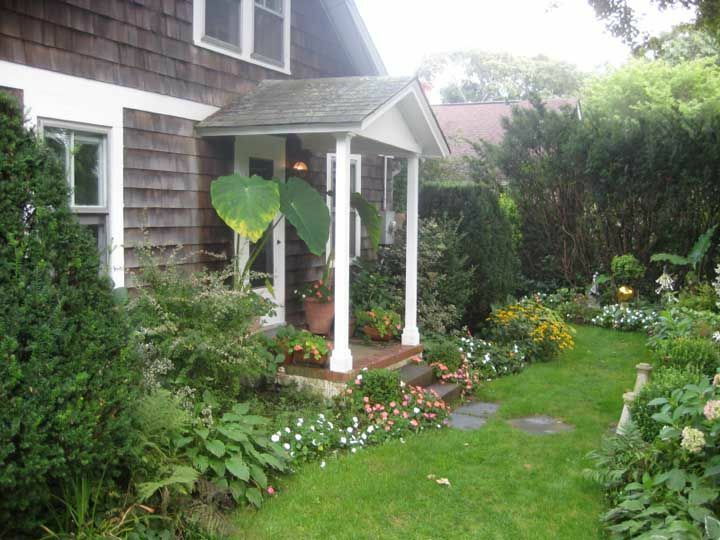 Perfect location/ quiet/ close to town and 1 mile to the beach or to the train into NYC. AVAILABLE FROM FRIDAY AT 7 PM THRU FRIDAY AT 11 AM DURING HIGH SEASON. DATES AVAILABLE ARE ON A FIRST COME FIRST SERVE BASIS. David was super nice and very accommodating. I highly recommend! Thanks Shameesh! My pleasure! You’re welcome back any time! This cottage is so charming and clean. The owner is super responsive and so accommodating. Highly recommend. We wanted a place for a personal and private visit with a friend. The location of this home was perfect as we explored every area of the Hamptons, from Bridgehampton to Sag Harbor to Montauk and all points in between. All within a few minutes’ drive. The home itself is like being in an English cottage, surrounded by gardens and flowers and trellises and vines ! Perfect for coffee in the mornings and a glass of wine at night. The owner was readily available at all times and gave us fabulous suggestions for dining and entertainment. Perfect for two couples or a girls’ weekend or a family of four! A business associate and I stayed here while in East Hampton for business. It is a very quaint and nostalgic cottage. The two bedrooms are well appointed and the two bathrooms are unique to themselves. The kitchen is well furnished and reminiscent of the 50's decor. You will feel like you are returning to a slower, quieter moment in time. The patio and backyard were both inviting, but between work and rain it was not a place to enjoy during my stay. It is strategically located to the best of Long Island. Even though it felt a bit small when I first pulled up, it is perfectly sized for a couple, even adding a couple of kiddos in tow. It is everything you said it was... I'm so happy you enjoyed your stay!